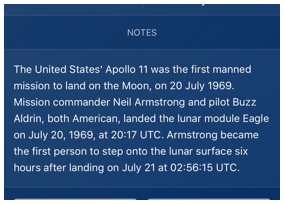 A day counter app for past and future events, you would like to remember. Ever wondered how many days have been passed since you were born 👶 or since you’ve been married 👰? How many weeks are left until your next vacation 🏝 starts or a project must be finished 👨‍💻? Are you counting the days since you've started your diet 🍏, daily workout 🏄‍♀️ or quit smoking 🚭? How many hours until a highly anticipated movie 🦖 opens or the new awesome video game 🕹 will be released? 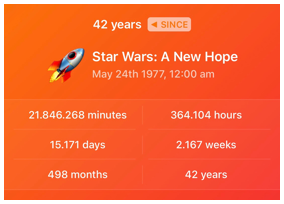 The day counting app I've been looking for, for years! 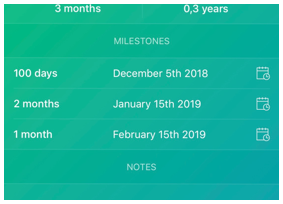 A really simple to use day counter app I’ve been waiting for – worth every penny. day counters, none of which are as beautiful or as well thought out as Yonks. This is such an amazingly beautiful and intuitive app. 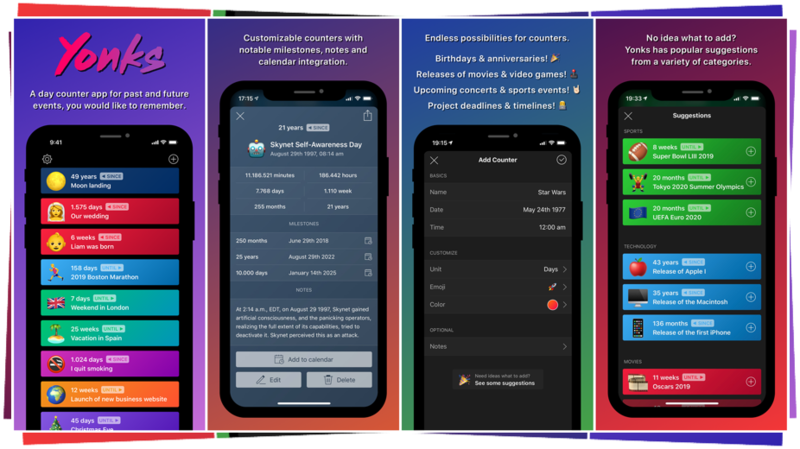 Choose between counting minutes, hours, days, weeks, months or years and select a custom emoji and color for every counter. Order your counters manually, alphabetically, increasing or decreasing by date or by color. 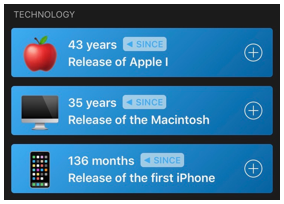 See when a notable milestone occurs (e.g. "When is your 1000 day anniversary?") and add it to your calendar. Need to remember more than just a date? No problem, just add a custom note to your counter. 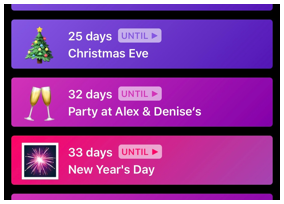 Yonks has a growing list of popular counters from a variety of categories (holidays, sports, movies, games, …) for you to add with one tap. Change the date, time and number formats according to your local or personal preferences.